If you are looking for real Texas-style smoked meat flavor without firing up a smoker, you’ve come to the right bottle. 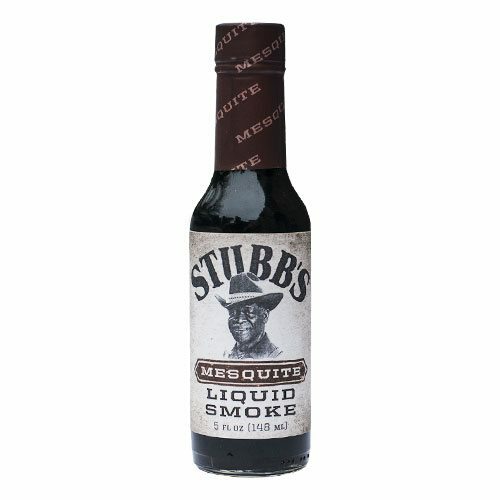 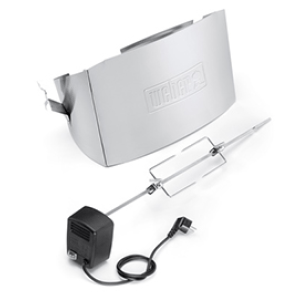 Stubb’s Mesquite Liquid Smoke will give your Bar-B-Q the sweet, smoked flavor or real mesquite. 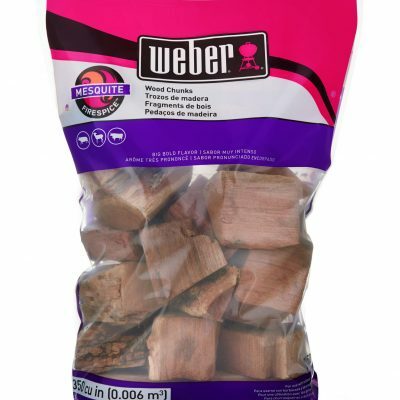 Water, Soy Sauce (Water, Salt, Hydrolyzed Soy Protein, Corn Syrup, Caramel Coloring), Vinegar, High Fructose Corn Syrup, Mesquite Smoke Flavor, Caramel Coloring, Garlic and Onion Powder, Spice.